We’re handing the FBOTD baton back to Kevin Hatchard, and he’s taking us to Germany. Matias Vecino is a popular name in the Gourlay household at the moment, after his goal deep into stoppage time for Inter against Frosinone gave the Nerazzurri a 3-1 win, and landed Tobias’ Asian Handicap bet. TG is very much the Dangermouse to my Penfold at the moment, so it’s time I got a move on. 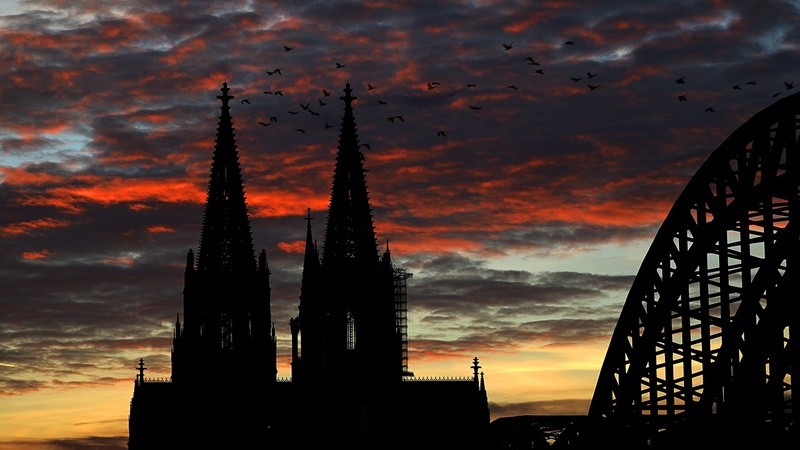 We’ll kick off the week in the cathedral city of Cologne (the Dom, as the cathedral is known, really is worth a visit), because FC Koln are closing in on promotion, and are up against their closest challengers Hamburg. Koln have won six of their last seven league games, and are chasing a fifth consecutive home victory. Their last four home wins were all by at least a two-goal margin, and I think at a packed Rhein-Energie Stadion, they’ll put on a show. I’ll back the hosts -1.0 on the Asian Handicap at [2.19].